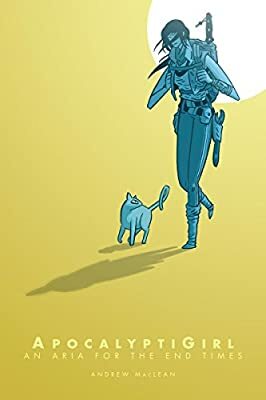 Here are the Amazon previews that I enjoyed out of those linked in SF Signal’s June round-ups of new SF/F books and comics. Ann and Jeff VanderMeer, Sisters of the Revolution: A Feminist Speculative Fiction Anthology. 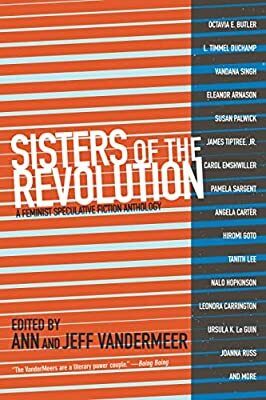 The VanderMeers are responsible for several of the very best SF anthologies, and I’m delighted to see that they’ve assembled a collection of feminist SF that appears to include both classic and lesser-known but intriguing stories. Insta-buy. 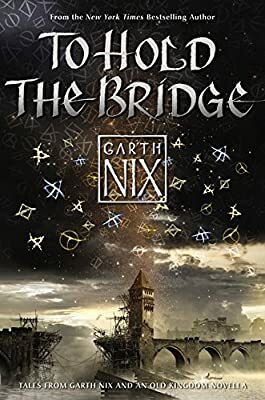 Garth Nix, To Hold the Bridge. The major selling point for this collection of Nix’s short fiction seems to be that it has an Old Kingdom story, i.e. something set in the same world as his YA novels, and the preview for it seems decent. The collection doesn’t seem to have any Sir Hereward and Mister Fitz stories in it, though, which would interest me even more. Taiyo Fujii, Gene Mapper. 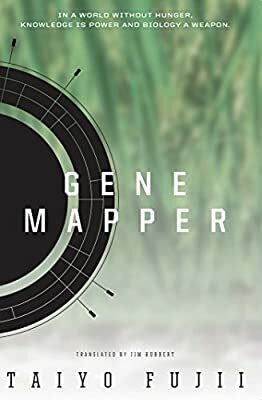 A blurb says this SF novel about GMOs, augmented reality, and other contemporary issues was a self-published hit in Japan. The preview’s breathless litany of science news imagery reminded me of Ramez Naam’s Nexus, which I also enjoyed. 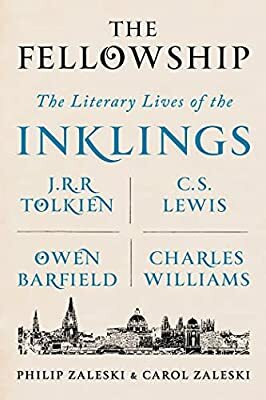 Philip Zaleski & Carol Zaleski, The Fellowship: The Literary Lives of the Inklings: J.R.R. Tolkien, C. S. Lewis, Owen Barfield, Charles Williams. Tolkien and Lewis were a big part of my childhood, but I haven’t maintained the connection. What appeals to me just as much about this is its focus on literary friendships and its scholarly detail. 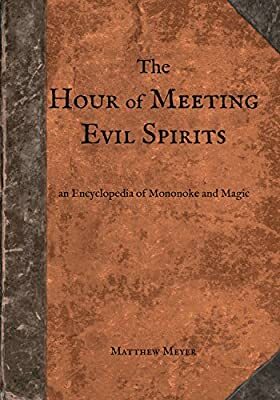 Matthew Meyer, The Hour of Meeting Evil Spirits: An Encyclopedia of Mononoke and Magic. This is volume two of a guide to Japanese folklore. Evidently it was funded via Kickstarter, which may explain the high cost of the print edition. The electronic version, though, still seems pretty nice. Volume one is The Night Parade of One Hundred Demons: A Field Guide to Japanese Yokai. 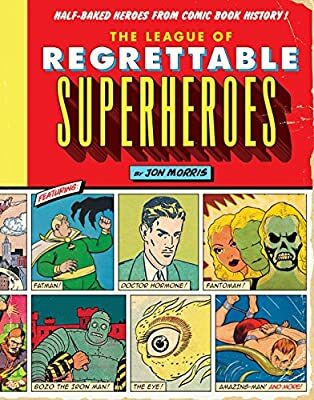 Jon Morris, The League of Regrettable Superheroes: Half-Baked Heroes from Comic Book History. This encyclopedia of odd and mostly discarded superheroes appeals to me on many levels: it’s funny and informative, but it’s also easy to imagine a slightly alternate universe in which these heroes had more fans or better writers to help them gel into something more lasting. 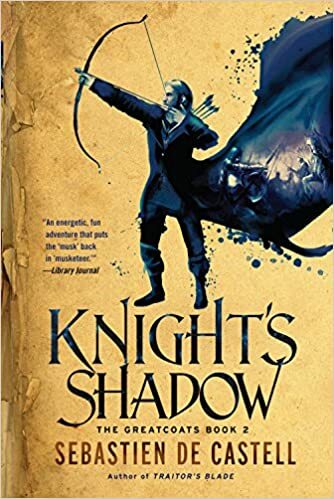 Sebastien de Castell, Knight’s Shadow. This is the second book in the Greatcoats series, and I found its preview slightly more compelling than that of the first, though I had almost been persuaded to try the first one a while back. Anyway, it’s a musketeers-ish fantasy series that promises to deliver a lot of swashbuckling action. 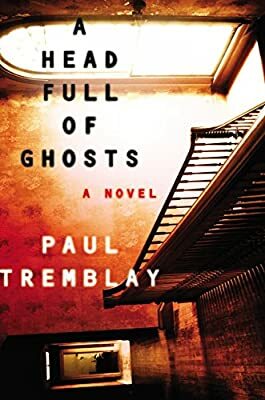 Paul Tremblay, A Head Full of Ghosts. Contemporary horror novels are often not my thing, but the preview for this one seemed smoothly written and cleverly topical, in view of reality shows, Paranormal Activity, etc. Certainly it left me wondering what had happened and wanting to know more, so … success.